Back in July, when Clinton and Donald Trump announced their respective running mates, it seemed that the vice presidential debate might actually overshadow the presidential bouts, given that Pence and Kaine have more impressive resumés in public life than either of the people that selected them. Both men have been governors; Pence built a solid reputation as a leader on Capitol Hill, while Kaine was one of the Democrats’ more respected voices on foreign policy on the Sunday talk show circuit. But since then, Pence has rocked the campaign trail, while Kaine has been a wet rag. While Pence has played to packed houses across the country, Kaine has struggled to draw anyone at all, even in swing states where the contest is closest. The pattern is unlikely to change on Tuesday. Kaine will be sent onstage with a set of attack lines against Trump to reinforce Clinton’s talking points from the last debate. 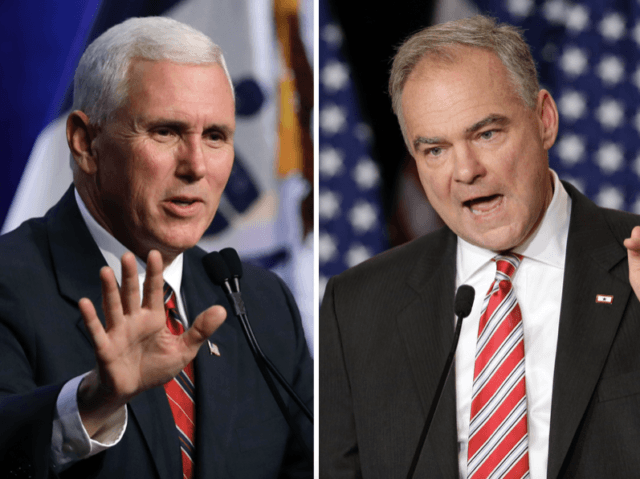 Pence’s job will be to look presidential, a task Kaine will make easier for him. The conventional wisdom is that vice presidential debates do not matter much. But they do affect a campaign’s momentum. In 2008, Alaska Gov. Sarah Palin stunned a skeptical media, which expected her to fail, by outperforming then-Sen. Joe Biden (D-DE). 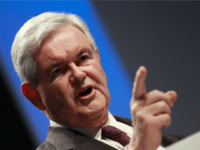 The result was renewed zeal on the campaign trail for a ticket that appeared to be flagging since the first debate and the disastrous decision of Sen. John McCain (R-AZ) to suspend his campaign during the financial crisis. In 2012, Biden put Barack Obama’s re-election effort back on track after the president was beaten badly by Gov. Mitt Romney in the first debate. 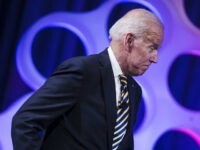 Republican vice presidential nominee Paul Ryan, who had prepared well for a genteel battle of wits and policies, was stunned by Biden’s antics and outbursts, which seemed clownish but successfully conveyed contempt for Ryan to a national audience. Pence will not only give the Trump campaign a boost, but also force the media to consider, once again, Hillary Clinton’s health issues, which remain shrouded in mystery, as well as her judgment, which Trump has repeatedly called into question. That, in turn, will set Trump up for the remaining two debates — and, perhaps, for one last, and decisive, surge in the polls.